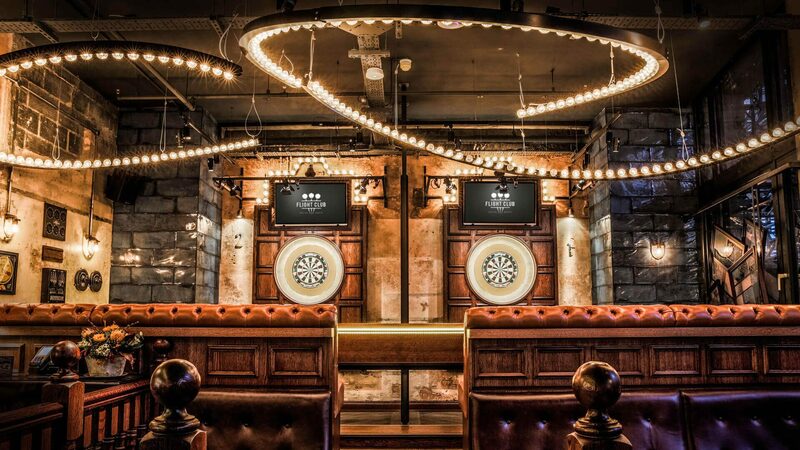 The Flight Club is a Darts arena, like no other. 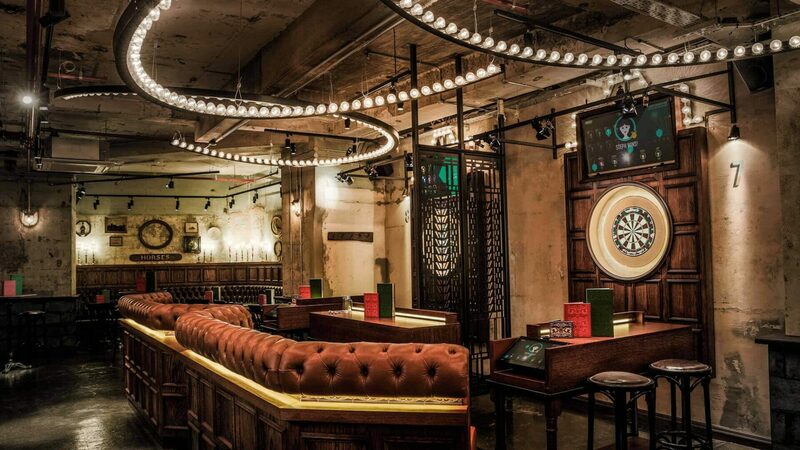 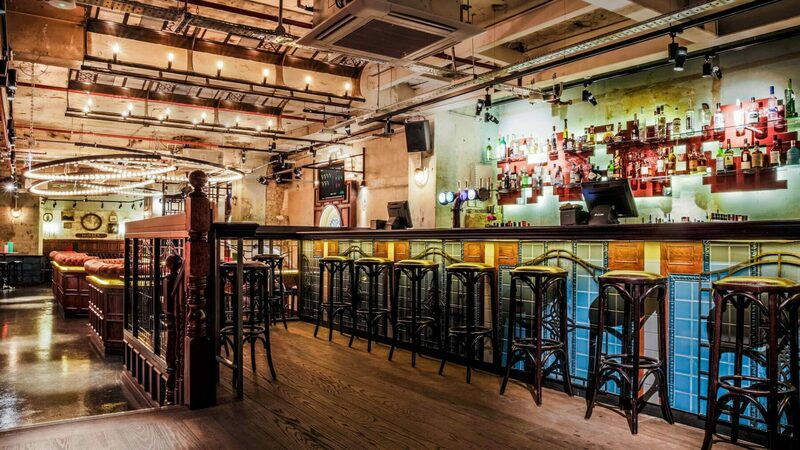 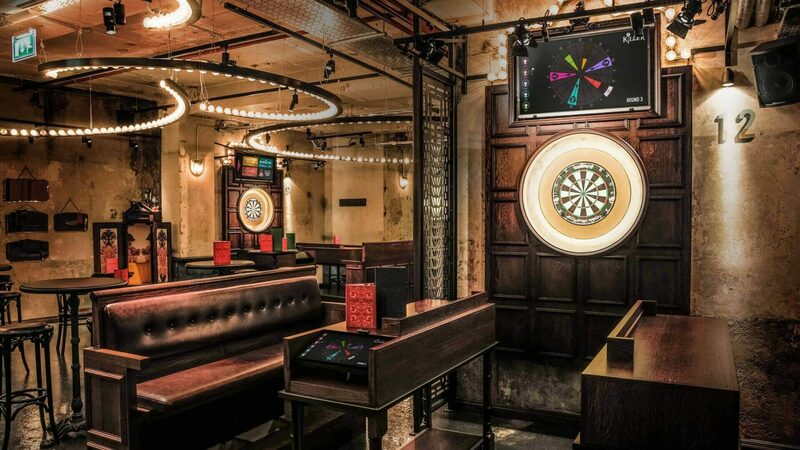 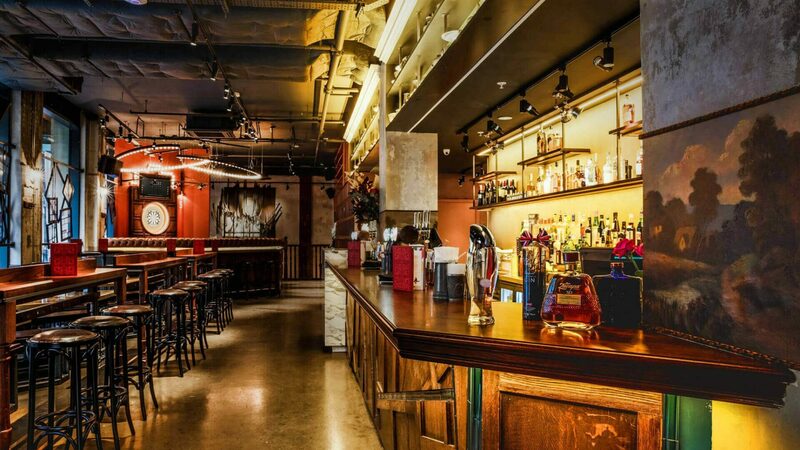 Far removed from the typically sparse and functional darts event space, this is a beautifully designed venue, developed lovingly and thoughtfully as a vibrant social hub. 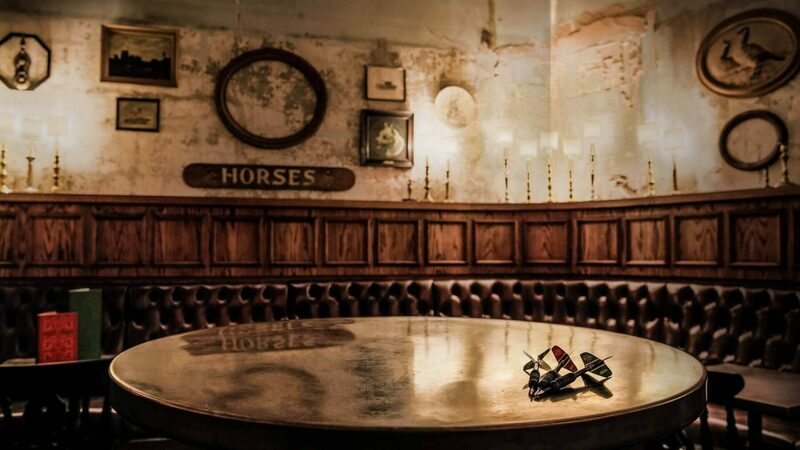 For Abbey Upholstery, this was a project with a difference and was, therefore, one which presented us with very different challenges to the luxury 5-star hotels that we are renowned for.